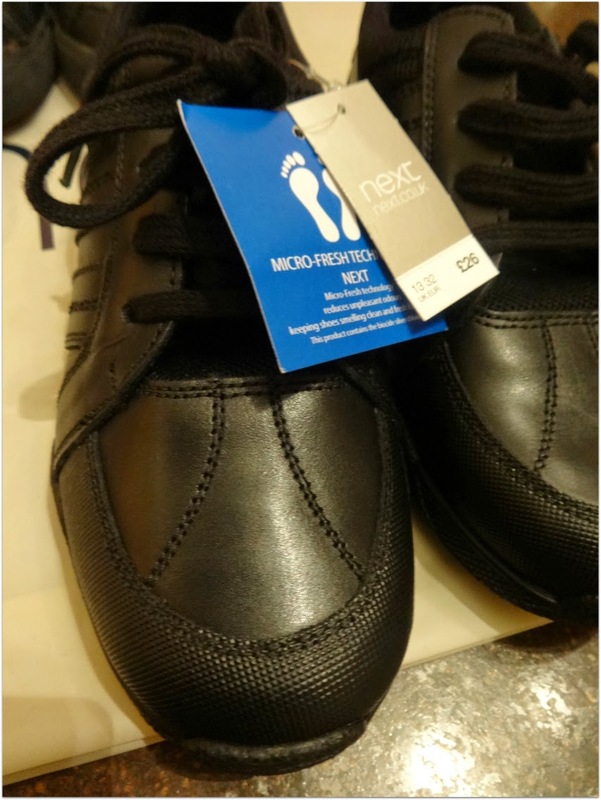 New Mum Online: How Long Do School Shoes For a 4 Year Old Boy Last? How Long Do School Shoes For a 4 Year Old Boy Last? When everyone was on social media, saying that they got new school shoes at the end of the first term I held tight. Bearing in mind, a term is what our generation called a half term. Yes, that would involve a child going through SIX pairs of shoes a school year and I wasn't going there! I know they look a little like plimsolls but I loved them and they are real leather. Plus, I didn't see the need for formal shoes. One, he wears a round neck sweater with a polo t-shirt underneath as uniform, so it is not as if he is wearing a formal shirt and tie and two, at his age, in reception, they run around a lot, and formal shoes were too much like clod hoppers when he walked/ran in the shop, trying them on. Comfort is my main concern. I was a senior manager with a footwear manufacturer, importer, distributor, retailer for 6 long years, so foot health is more important to me, than Aaron wearing brogues, that wouldn't suit the look of his uniform anyway! Due to the fact we have got 4 months out of his shoes, which is exceptional value given their price, we automatically headed BACK to Next yesterday. Given that Daddy was with me, and he was paying, we started off trying the formal shoes. They were ALL velcro, which I thought would be fab for P.E. as Aaron wouldn't need his Teacher's help to put them back on when changing. Aaron tried on three pairs, and wasn't happy with the depth of the toe box in any of them. (You can tell I've spent time with Podiatrists hey?!?) :-) For a lay person reading this, you know about their toe box, simply if you ask them to wriggle their toes - they SHOULD be able to! On the left you can see how the rubber surround at the front of Aaron's old shoes started to shrink away from the shoe. This wasn't due to scuffing. It is the sort of thing I can imagine would happen on a balance bike if you dragged your feet but he hasn't been on that since April 2014, and doesn't play football in them. It's literally just due to weather conditions and wear/tear on the rubber, which is clearly of a lower quality than one would ideally like, BUT given the price, I am not too hung up on it. If you don't know about chemicals/rubber you'll think they're all created equal but they're not, and respond very differently to wear and tear depending on the chemical composition, as can be seen with the rubber seals on expensive versus cheap double glazing as just one example (the rubber seal on cheap, shrinks, in much the same way). So his old shoes were a 12, and the new ones are a 13. The new shoes are simply called "Sporty School Lace Shoe Older Boys". I have linked to them there, as their photo is better than mine, and there is NOTHING I can do about that right now as Aaron is at school and I am at home, and obviously he has them on his feet - or let's hope he does eh?!?! I'll edit this post in a week or two to confirm that they've been comfortable once used out and about. Next provide measuring boards, and Aaron, measured by me, yesterday, is now a 12 1/4, so of course I asked for half sizes but they do not do them. I wasn't going to deform his feet by squashing him into a 12 (I have a bunion from ill fitting school shoes, that my Mum bought in the Summer holidays, in the UK whilst I was in Ireland - yes I did not try them on)!!! So, I would never ever buy shoes that Aaron hasn't tried on. He did LOTS of walking and running in the shop yesterday. Oh and the size 13 is no problem, with two pairs of socks :-) and laced up snugly. So to cut a long story short, you CAN get real leather school shoes for under thirty pounds, and you don't have to go to one of those cheap shoe retailers, that sell plastic shoes. You can get them to last from September to January too. I didn't know they now call half term a term - I wonder why that is? I love the new shoes. We also have shoes that last about 4 months but I drag them out for 5 months as we are in sandals for 7 months of the year. I always go to Clark's for school shoes as I find that they usually last the whole school year. We may need a bit of superglue towards the end of the year but on the whole we definitely get our money's worth out of them! I like the new shoes you have chosen for your son. They grow up so fast and soon you will be looking for Sports shoes and trainers etc. All expensive but necessary stuff for children. 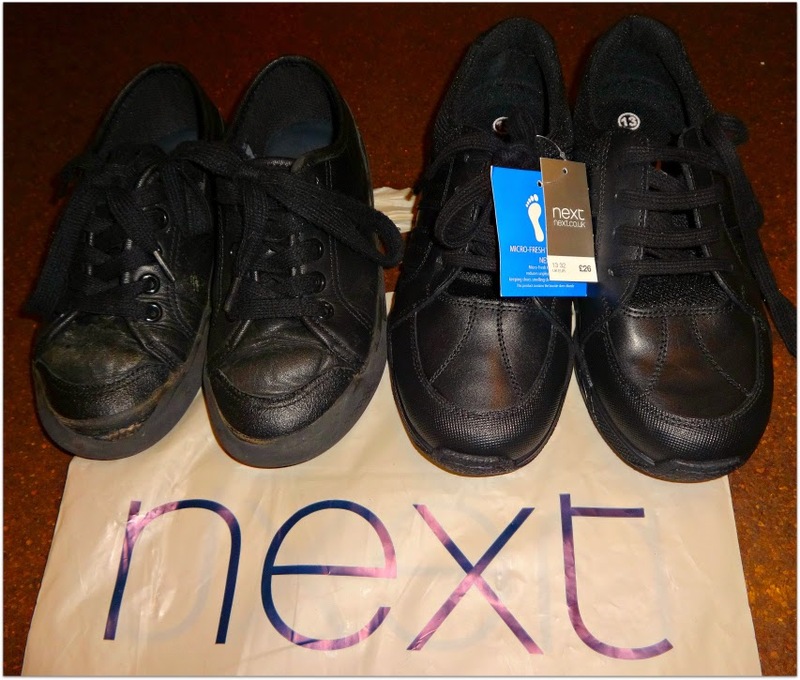 We made the mistake of buying really cheap school shoes when our son first started school and they lasted all of a week! Since then we have been to Clarks every time and they last so much longer! This is such an informative post! I've always opted for pricier shoes, with just the one or two per season, rather than having lots of cheap pairs on the go. Sounds as though that's the right thing to do. His new shoes are very smart. It is a shame that half sizes are not more commonly available. My older boy only needs one or two pairs a year. S me times they get worn out, sometimes he grows out of them. I used to go Clarks but I found they never lasted that long and for the price I found it wasn't worth it. Clarks do have nice styles though. We get through so many pairs if shoes here it makes me cry - they are so expensive! 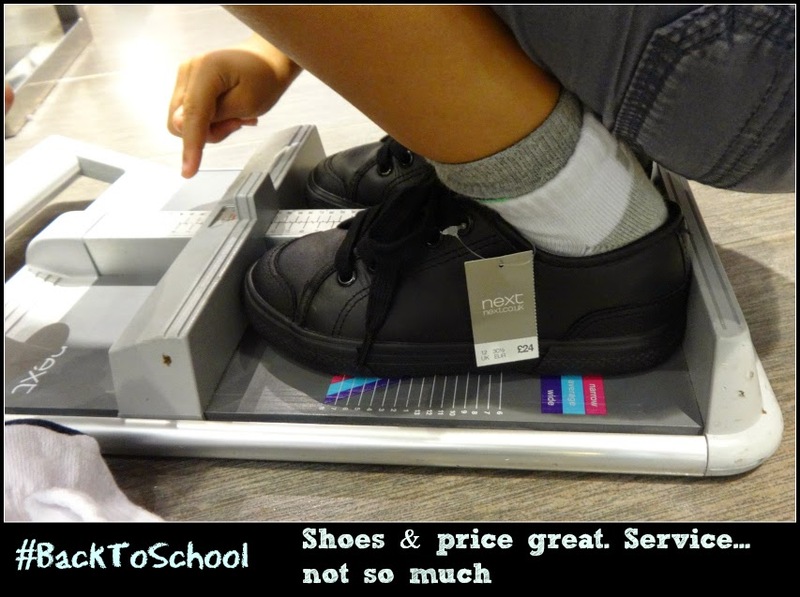 I have to admit that I only ever buy Clarks or Startrite for school shoes as I have feet issues and want to make sure I do everything I can to stop the kids getting them. 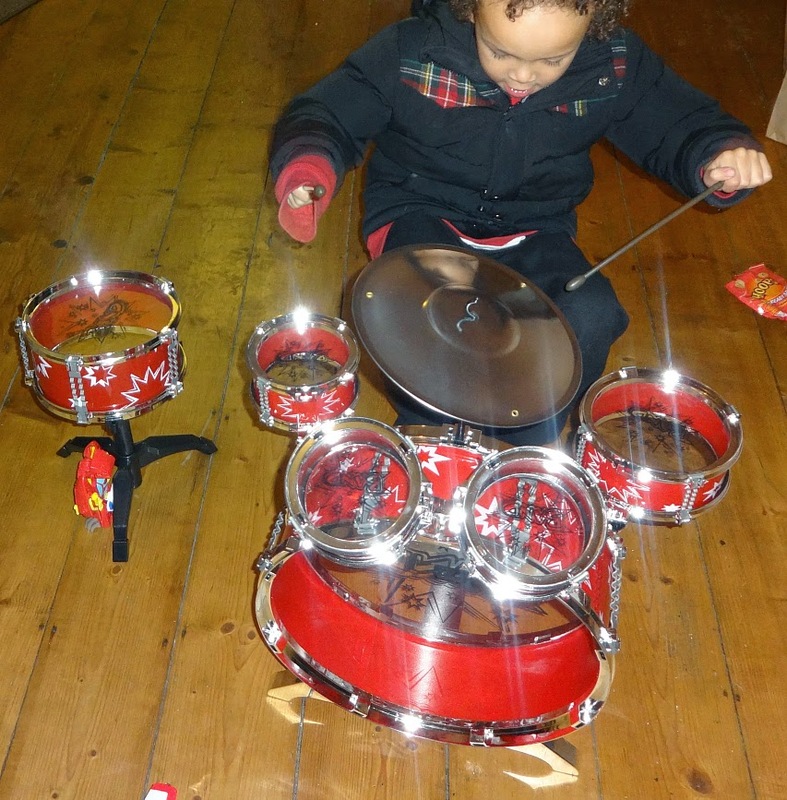 Can;t believe you let him get a drum kit - brave lady!!!! And Woodbury Common, anticipating that shoppers will be 2015 nike air max pas cher eager to check some gifts off of their lists, is opening at 10am on Thanksgiving Day and going straight through until 10pm on Black Friday. nike air max pas cher Which means you can outlet shop for 36 hours, stopping only to take bites of your cold turkey sandwich, if that's what you're into. Or you can do a quick run-through, air max pas cher hit up the best sales, and be out of there in two hours.